It is hard to believe May is already here! 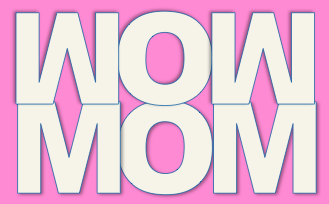 It is time to get ready for Mother's Day. 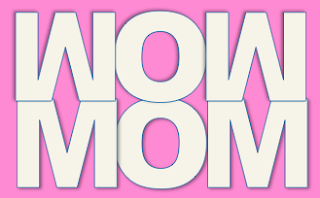 I love to read "What Mommies Do Best!" and "Does A Kangaroo Have a Mother, Too?" during this time. 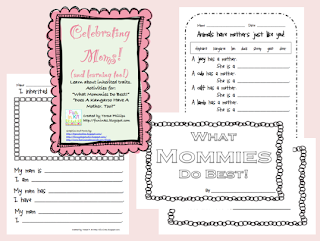 Here is a 10 page unit that is great for the week before Mother's Day! It includes activities that go along with these great stories. It also has an inherited traits activity. (This is a great time to learn about inherit traits!) Click here to grab it from my TpT store free or here to download it directly. I hope you enjoy it! I cut it out for my firsties. You could have your kiddos cut it out, but make sure you trace a few extras! Then when they open the card this is what they see. Then there are the gifts. I have done several different things over the years. One of my favorites are these little picture magnets. They are so simple and cheap! You buy clear glass beads at the dollar store. The ones that flat on one side and a little larger than a quarter. Have your students pick out the glass stone they want to use and lay it on the small head shot photo of themselves. Trace around the glass and cut out the picture just a little smaller than the glass bead/ stone. Using clear glue, (I use Crystal Effects or any clear drying strong glue) have the students squeeze the glue on photo and then lay the bead on top. Quickly turn it upside down to dry (yes learn from my mistake, they will stick to the table if you don't!) for a day or two. Then hot glue a button magnet to the back and voila! So what are you planning to make with your kids for Mother's Day this year? Congratulations on the new blog! I'm one of your new followers! I'm so excited for this awesome blog! What a great resource! Looking forward to some fun new ideas! Super cute ladies...love the new collaborative blog! Yay! So excited for this new adventure:) Great post Teresa! This blog is too cute...Can't wait to follow along! :) I love the Mother's Day activities. Thank you! !